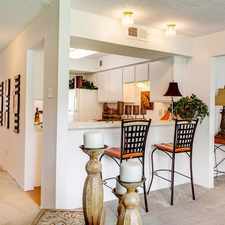 The rent at Bellevue at Spring Creek Apartments ranges from $905 for a one bedroom to a $1,450 two bedroom. Apartments in this building are about 7% less expensive than the Plano average. This is a pet-friendly apartment. 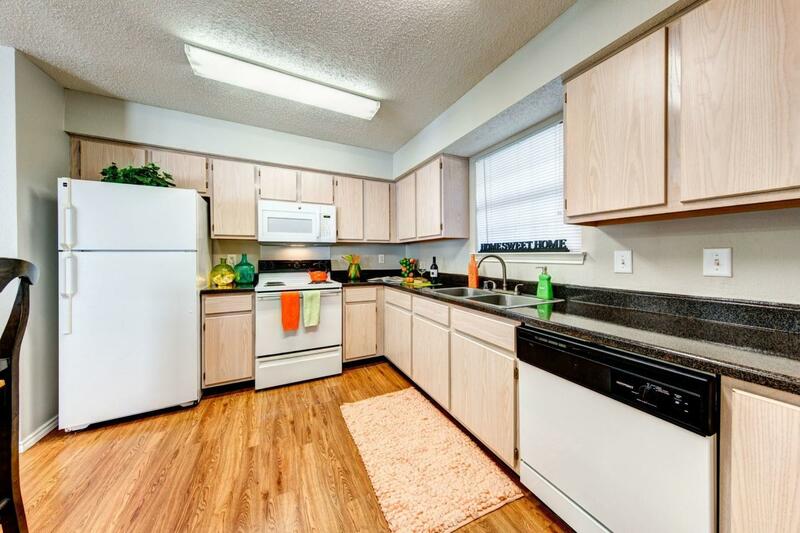 This apartment is in Plano. Nearby parks include Horseshoe Park, Playground at Big Lake Park and Buckhorn Park. Bellevue at Spring Creek Apartments has a Walk Score of 43 out of 100. This location is a Car-Dependent neighborhood so most errands require a car. 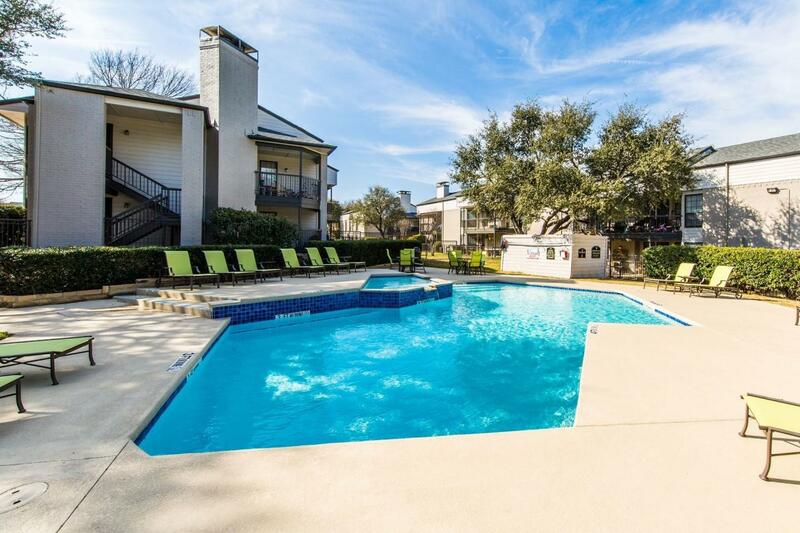 Bellevue at Spring Creek is the perfect place to get refreshed, get connected and get living in Plano! Explore how far you can travel by car, bus, bike and foot from Bellevue at Spring Creek Apartments. Bellevue at Spring Creek Apartments is in the city of Plano, TX. Plano has an average Walk Score of 39 and has 259,841 residents.